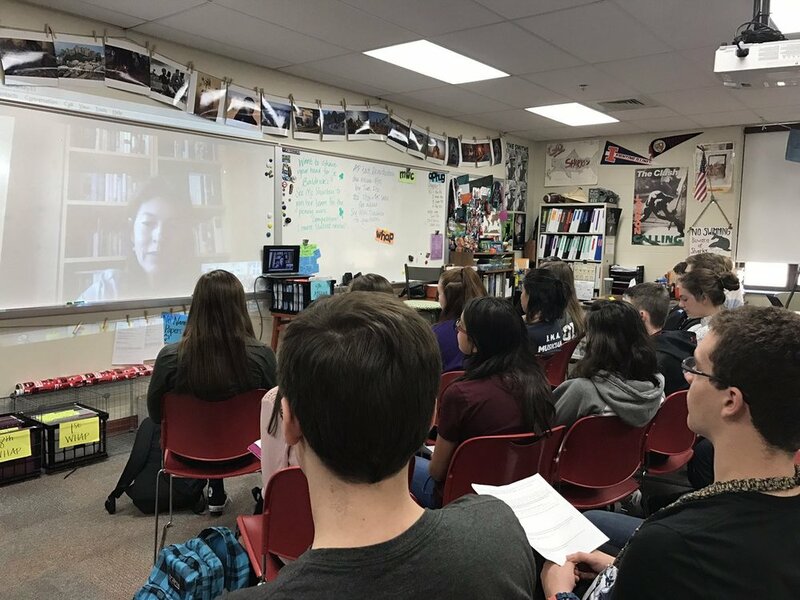 "Girl Rising gives the students the visuals and the stories to connect to so many world issues." During the first semester of AP Human Geography we discuss various issues, and many of them can tie to women and women's education. By showing Girl Rising we are able to show the connection and allow the students to visualize these stories. Prior to watching Girl Rising, we study Development, Population, Migration, and Culture, and so the students are able to see the way that these issue are manifesting themselves around the world and the ways in which girls are impacted by them. We have a discussion to start, as we're using Girl Rising mostly as a way to connect and review different topics since the students already have a background in many of the subjects presented in the film. 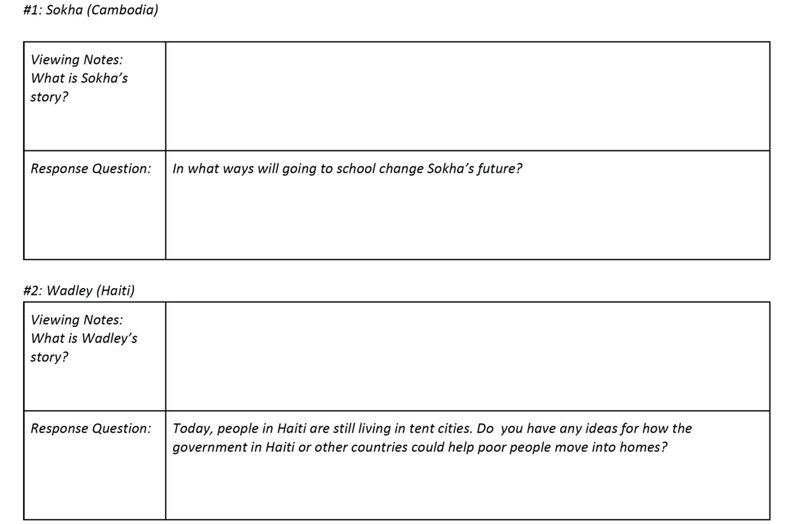 The students discuss the questions provided in the lesson plan (see below), and then we watch the video in class with the students taking notes. The students then complete response questions and we discuss their answers as a class. We used various resources and questions from multiple Girl Rising sources to pull it all together into one assignment. To see Anne's lesson plan, click here. Which chapters of the Girl Rising film did you use? What was your timeline for teaching Girl Rising? We watched the film over a few days and used it to tie together topics from earlier in the year. We will probably also reference it again throughout the year as examples. We had the students look at Gender Data using the UN website to look at various nations throughout the world. As we go through the units, the students have to research different topics from an assigned country, so they can get more in depth looks at various countries--multiple that were shown in Girl Rising. The students also used the 2015 World Population Data which had a special focus on Women's Empowerment. We watched the TED talk "A Danger of a Single Story" that the students felt was powerful as well. Direct AP connection: Students have also completed the 2008 Free Response Question for AP Human Geography (#3) that ties into the subject which is a great way to show that the AP test ties into Girl Rising. 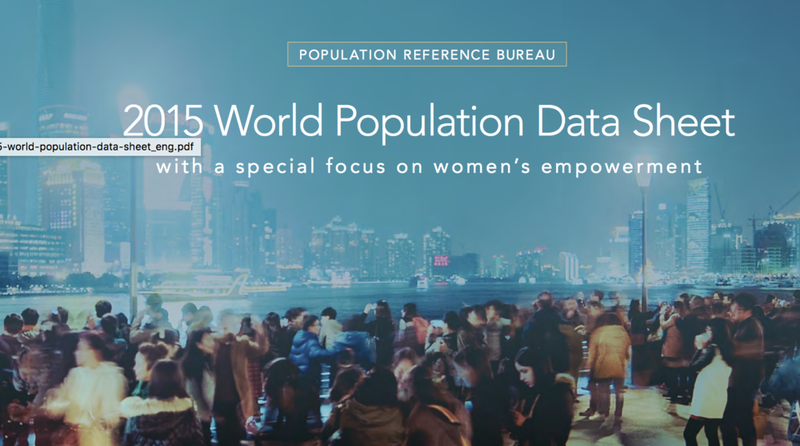 The 2015 Population Data Activity was created by our AP Human Geography team to have the students evaluate population and development issues especially dealing with women. This was powerful for the students to show their understanding of development issues and how population and women's rights were tied together with concepts of child marriage and other concerns. To view this activity, click here. Follow Anne's lead and request a Skype in the Classroom session from Girl Rising.